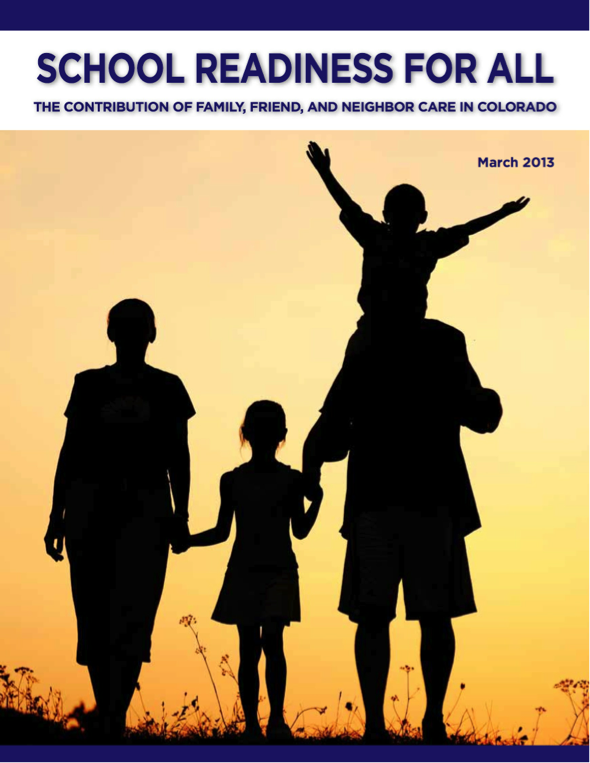 Click here to read about the contributions of FFN care in Colorado. Many parents, for a variety of different reasons, choose to have their children cared for by a non-parental family member, a friend, or a neighbor. We call these informal care arrangements Family, Friend, Neighbor (FFN) care. 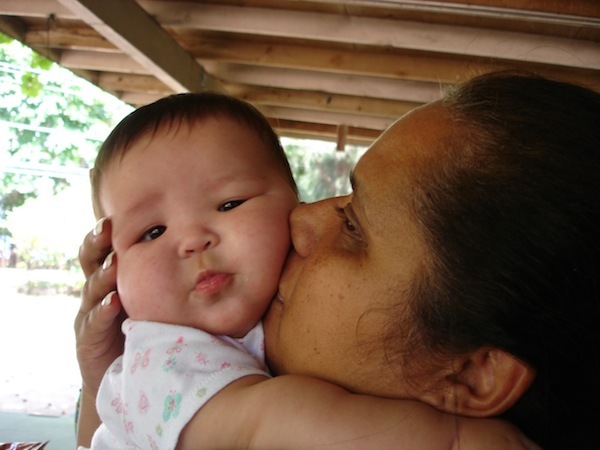 According to Kids Count data for 2012, over 600 children in Montezuma county were in FFN care. The work you do is incredibly important to families in our communities, to our local economy, and to the future success of the kids in your care. We’d like to find ways to help and support you in your work. In 2012 MECC invited Sofia Esteve-Sychla from The Institute at Clayton Early Learning, and Diane Medina, of Creating Capacity Consultants to Cortez to meet over lunch with FFN care providers. Thanks so much to those of you who attended and shared your ideas and challenges. You told us that your work is challenging because you provide care for long hours and thus are more isolated, you don’t have opportunities to get support and resources from other early care and education providers, are often unrecognized and under-appreciated, and sometimes don’t have the knowledge and training you’d like to be more effective. 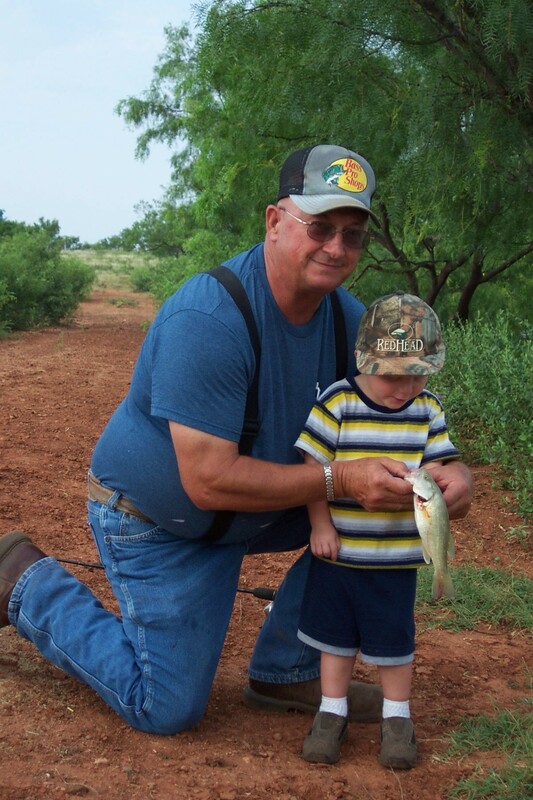 You might enjoy attending our monthly Family Nights, held the third Thursday of each month at the Church of Christ Annex, for a great dinner, fun activities, and the chance to meet other families. Click the News & Events button on the top right corner to view pictures from previous Family Nights, and click our calendar to find the dates for future Family Nights. Be sure and let Sahara Thurston know how many in your family will attend so she can make sure and have enough great food. We hope you’ll find helpful resources in other sections of this website, and we invite you to become a leader in our efforts to reach out to FFN care providers. Please contact our Council Coordinator, Vangi McCoy with ideas about how we can help make this possible. The Zero to Three website has excellent resources for FFN care providers, Click here to read and download articles on brain development, temperament, school readiness, healthy eating, play, screen time, discipline, and other topics. Child Care Resources has a really helpful guide called Taking Care Of Our Children: Resource Guide for Family, Friends, and Neighbors Who Care for Children. Click here to download it.